Rapha Continental rolled through Vancouver and they definitely didn’t take it easy! 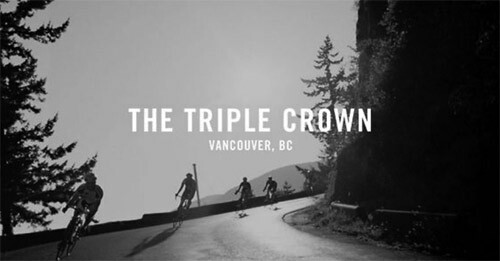 The Triple Crown is loosely defined as the summiting of Vancouver’s Seymour, Grouse and Cypress mountains in one effort. 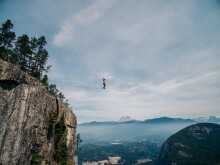 There’s no rule regarding in what order the climbs must be done, only that they have to be completed in one day. Watch the beautiful video below!